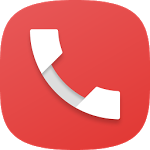 Fully featured Call Manager with Dialer, Contacts and Optimized Call HistoryCall Log Monitor is the most complete and stable Dialer & Call Log replacement app.Take full control of your call history. Optimized database for fast loading and organizing your Call Log. Browse, Group, Filter and Search the history. Instantly! 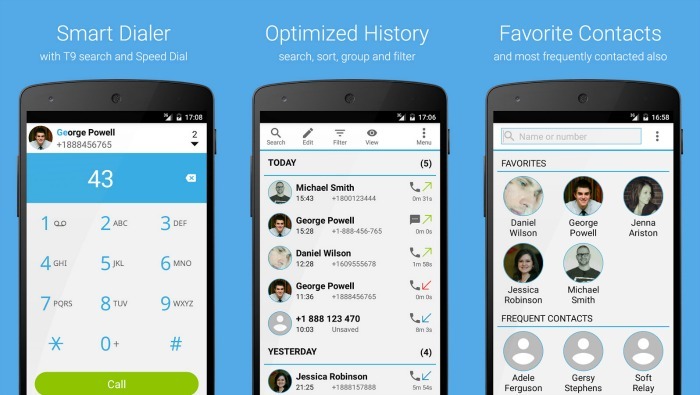 Fast, intuitive Dialer with T9 search and Speed Dial. List of Contacts, Favorites and Frequent Contacts. Meaningful statistics, per contact and per entire call history. Fast switch between Dialer, Call History, Contacts and Favorites.